Manufacturing and Housing Yin and Yang? Steve Goldstein, D.C. Bureau Chief for Marketwatch, contends that manufacturing and housing are yin-and-yang in the markets. 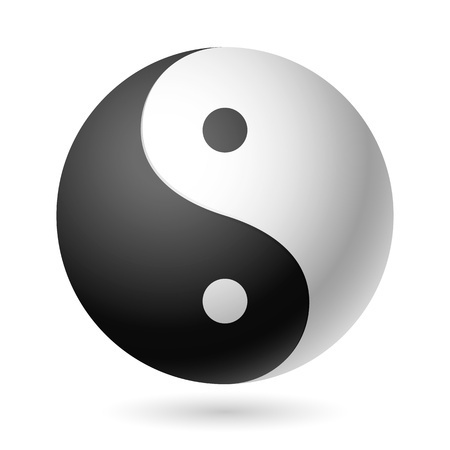 While it is true that the housing market is running along at a frothy pace (and as Goldstein points out, is expected to grow at roughly twice the rate of inflation for the next two years), and it is true that manufacturing is being hurt by the strong dollar, it does not follow that these are yin-and-yang. In fact, I would argue this can only hold as a temporary state of affairs, and if manufacturing doesn’t improve, it could hurt housing, much the way housing hurt manufacturing after ’08. Next Next post: Employment Too Good for Housing?